Short on space? Almost everyone is these days. And even if you’re not, these ingenious home furnishings are sure to make you swoon. 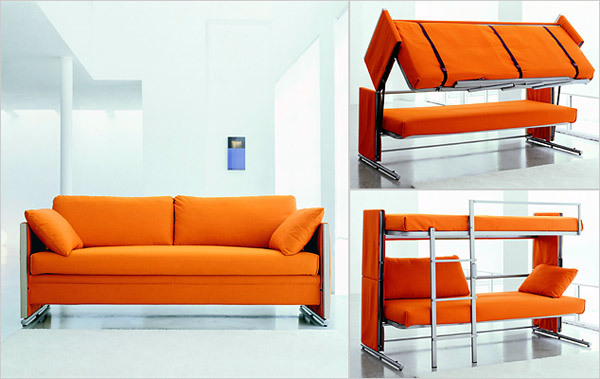 Space-saving, multipurpose hidden furniture? Awesome. Move over, Murphy bed. There’s a new crop of furnishings that outshine the efficiency of the ubiquitous folding bed design. Whether you’re living in a cramped studio, looking to streamline your clutter, or simply in the mood of an unusual piece of furniture, read on. These are the Swiss Army knives of furniture: modular, double-duty, Transformer-esque couches, workstations, beds, bookcases, and even kitchens. 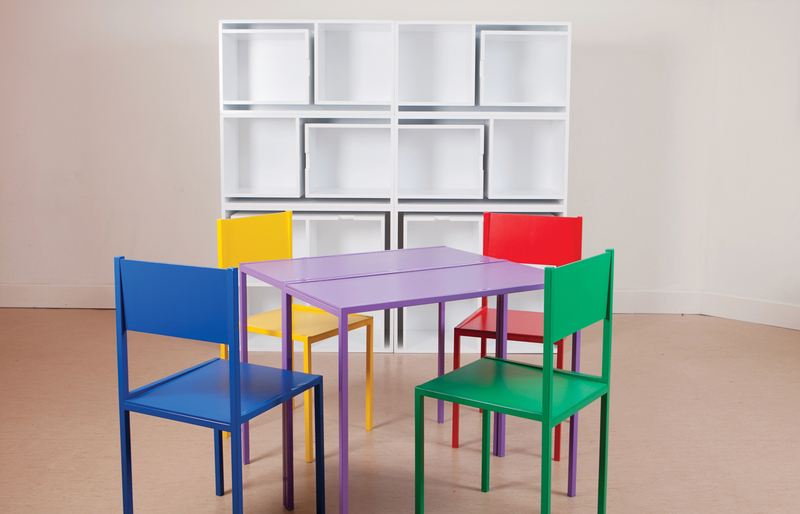 Resource Furniture produces an entire line of “transforming furniture” for the whole house. It’s made up of several units so that you can arrange it to fit your space. But that’s not all: did you spot the hidden table and chairs? Just slide them back into their compartments when you’re done and free up your living space! 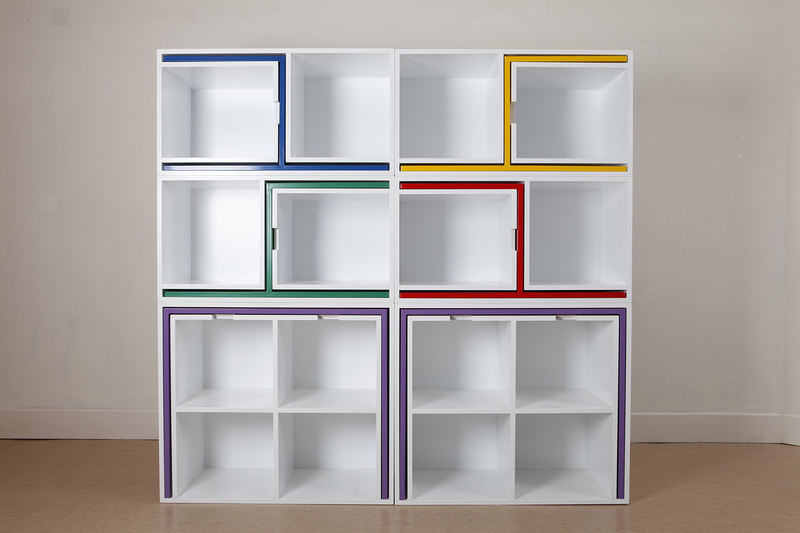 Japanese manufacturer Atelier OPA makes fold-out furniture mobile and compact. When you’re finished cooking, eating, working, or sleeping, each module folds down to what appears to be a filing cabinet. And last, but certainly not least: the modular home. The Boxetti collection by Latvian Rolands Landsbergs features pieces for every room: living, bedroom, stereo, workspace, and kitchen. The coolest module by far: Lunch, the kitchen module. It includes an integrated sink and faucet, cutting board, seating, storage and fridge. Which one of these pieces would you choose for your home? How would it change your life? Comment below and tell us about it! How do you get this stuff in the USA? Hi Sheyenne, click on the images and links of products that you’re interested in for ordering information. Good luck!